Select Label * What is Verification of Identity? Who can assist with completing a VOI? What documents can be used as proof of identity when joining PEXA? Verification of Identity (VOI) is an identification process that supports the e-Conveyancing compliance framework. Once verified, PEXA network members can collaborate and transact efficiently online, enabling successful electronic lodgement and settlement of conveyancing matters. To complete a VOI when joining PEXA, network members must produce original documents as proof of identity. This could include documents such as an Australian passport, driver’s licence and birth certificate. Find out more about verification documents here. PEXA’s verification of identity process complies with the requirements determined by the registrar within each jurisdiction. These requirements are outlined in the Model Operating Requirements prescribed by ARNECC (Australian Registrars National E-Conveyancing Council). PEXA must uphold the requirements set out in the Model Operating Rules in order to engender and maintain trust in the network for all members. A VOI should be completed by the person(s) who sign the PEXA Participation Agreement on behalf of their organisation. The PEXA Participation Agreement is the agreement which governs the relationship between PEXA and each network member. Completing a VOI includes attending a face-to-face meeting and providing original documents as proof of identity. Throughout the registration process, a PEXA representative will be in touch to assist with and provide guidance on completing the VOI. Lawyers and conveyancers are required to verify the identity of their clients when completing e-Conveyancing transactions. These identification requirements are outlined in the Model Participation Rules, a document written by ARNECC which outlines the requirements that network members must comply with when transacting electronically. Client verification can be completed in line with the Verification of Identity Standard outlined in the Model Participation Rules, or by ensuring that reasonable steps have been taken to prove identity. For further information, please refer to the Model Participation Rules and ARNECC Guidance Note 2 – Verification of Identity. Use a VOI Agent, including Australia Post, ZipID or IDSecure. Australian citizens and residents who are overseas and are having their identity verified in accordance with the Model Participation Rules VOI Standard must have their identity verified at an Australian Consular Office. Please refer to the Model Participation Rules and paragraph 5.3 of ARNECC’s MPR Guidance Note 2 for further guidance from ARNECC on international VOI. Please note that category 5 documents (MPR version 3) cannot be used for VOI in a foreign country. Who can assist with completing a VOI? PEXA has partnered with Australia Post, ZipID and IDSecure to deliver easy and efficient identity verification services. VOI agents can assist network members with completing their own or their clients’ VOI. Australia Post is able to assist you with completing your own Verification of Identity (VOI) or your clients’ VOI. 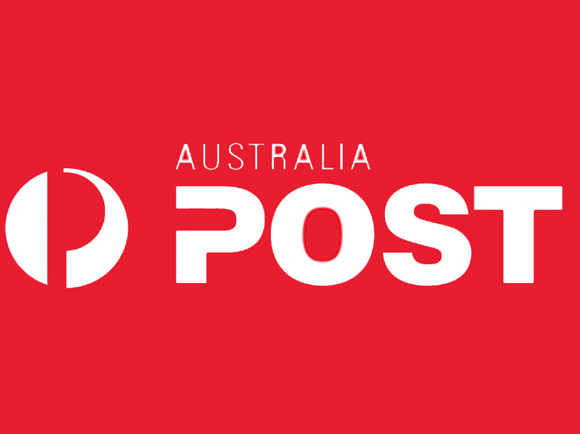 Australia Post’s VOI service is available at over 1450 outlets across Australia, with a dedicated support team to assist you with your enquiries. To use Australia Post’s service to complete your own VOI when becoming a PEXA member, simply print and complete the VOI application form prior to visiting a participating Australia Post outlet. "Australia Post’s Verification of Identity (VOI) service has been outstanding. Australia Post is a key partner in assisting the industry with meeting the VOI Requirements. Our clients trust Australia Post with their personal information and that’s really important to our organisation." ZipID is part of the Veda Group, Australia’s leading identity and fraud solution provider. Over 800 conveyancing and law firms and financial institutions rely on ZipID’s VOI App and ‘come to you’ service for identity verification. The Business Code for making a VOI appointment for PEXA is 100 430. ZipID’s ‘come to you’ service is available in Sydney, Melbourne, Perth and Adelaide metropolitan areas. "As property transactions head online, it's vital there's a quick and simple way of verifying new network member’s identity, that also adheres to the strict security and regulatory standards we’re required to comply with. We’re really pleased with the ZipID App that the PEXA Team uses for VOI while out in the field”. “In addition, conveyancing and legal practitioners, as well as their clients, can verify their identities with ZipID’s ‘come to you’ VOI service. In just a few minutes, organisations can have their identities verified at a time and place that suits them best. Overall the feedback has been overwhelmingly positive. 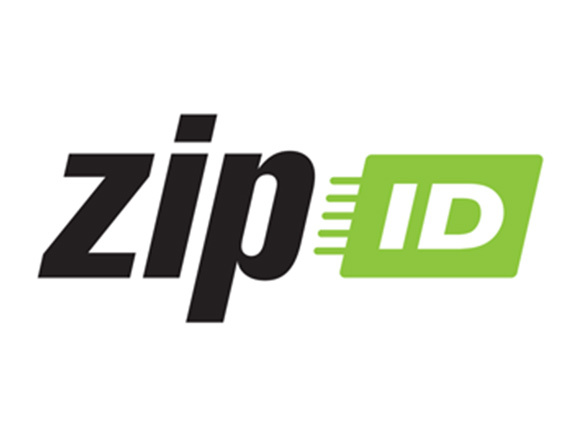 ZipID has proven instrumental in carrying out secure, easy and efficient identity verifications." IDSecure is part of the GlobalX Group. GlobalX’s IDSecure is designed for Australia’s legal, conveyancing and financial professionals to meet their Verification of Identity (VOI) obligations. Supporting over 17,000 professionals, IDSecure provides quick mobile capture, automated VOI reports, in house VOI management software and remote agent services to ensure practitioners meet their obligations in the most efficient and effective way. IDSecure is seamlessly integrated with GlobalX’s suite of online and software solutions - including GlobalX Search, Matter Centre and Open Practice. "IDSecure Verification of Identity (VOI) solution enables legal and conveyancing professionals access to quick mobile capture, automated VOI reports and an integrated management solution ensuring VOI compliance and requirements are met efficiently. IDSecure is available throughout our integration partner GlobalX’s suite of online and software solutions including Matter Centre, Open Practice and GlobalX Search." What documents can be used as proof of identity when joining PEXA? When joining PEXA, the person being identified will need to provide original and current documents in one of the following categories. Please note - an expired Australian passport which has not been cancelled and was current within the preceding two years, can be used as proof of identity to complete VOI. Please note – certified copies of the documents cannot be accepted. If a network member is able to satisfy category 1 requirements then they must provide these documents.